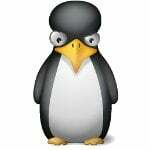 After this operation, 717 kB of additional disk space will be used. 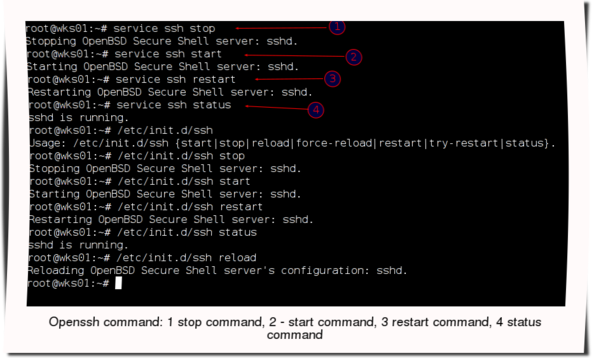 How Do I Start / Stop / Restart OpenSSH Server Under Debian Linux? How Do I Open Port 22 At The Firewall Level? 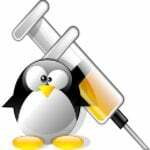 How Do I Configure and Secure OpenSSH Server under Debian Linux? See this article which explains config option to tweak in order to improve OpenSSH server security. Look at the line : debug1: Connecting to localhost [::1] port 22. I get an error command not found, any ideas thank you. P.S for this website, I don’t know why almost all websites have these google apps loading forever they never load they keep going around in circles and that drains the resources of our pc’s after a while, this is ridiculous nothing from Google works anymore. You can leave it for hours it never loads I thought I’d mention it.